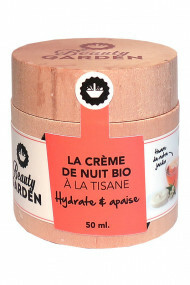 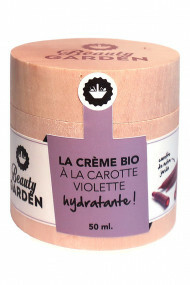 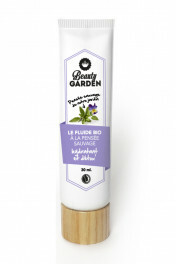 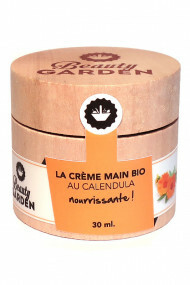 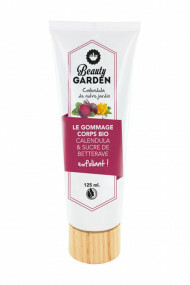 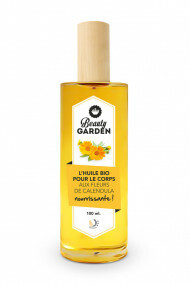 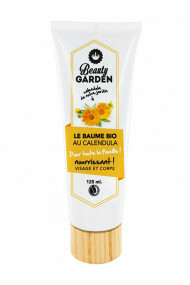 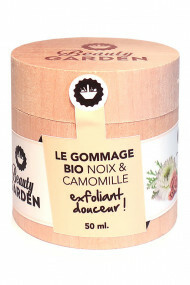 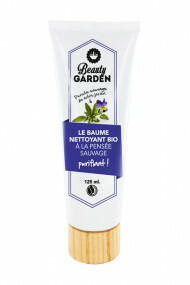 Founded in 2014, French brand Beauty Garden provides organic cosmetics certified Natrue*** with organic plants, vegetables and fruits. 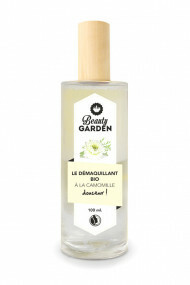 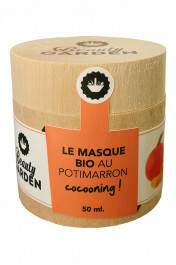 All of these main ingredients are cultivated from their personal and beautiful garden located in Auriac (19). 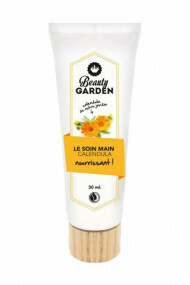 A range of 100 % natural fresh skin care and cruelty-free (not tested on animals) : face and body moisturizing cream, cleansing oil, scrub, facial mask, soaps, face and body oil, hand cream. 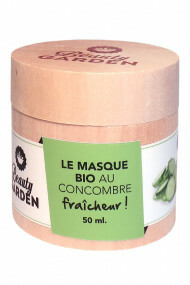 The brand is committed to develop an eco-friendly approach by using a made in france eco-designed packaging from biodegradable ingredients : PEFC-certified wood, natural recycled paper, vegetable inks and solvent-free. 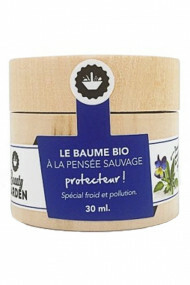 The label Natrue*** 3 stars indicates a 100 % natural product, which contains more than 95% of organic products and at least 20 % of pure plant ingredients.